Always check back on this post for new Password, because password are being refreshed/expire making the VPN not to connect. I will always update this post on new password anytime it expires. 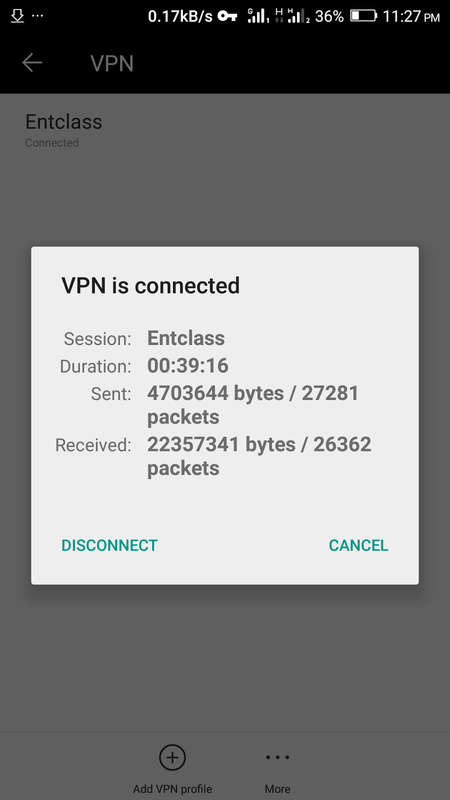 Almost every Android users has seen the inbuilt VPN menu in phone settings of our Android and overlooked it thinking there was never a setting for it or even doesn't work at all. I have tried some couple of settings and IPs but all refused to work. I once abandoned the VPN menu in my Android phone thinking there was never a setting for it and downloaded external VPN apps just to access sites like PayPal.com and some restricted/blocked sites etc. 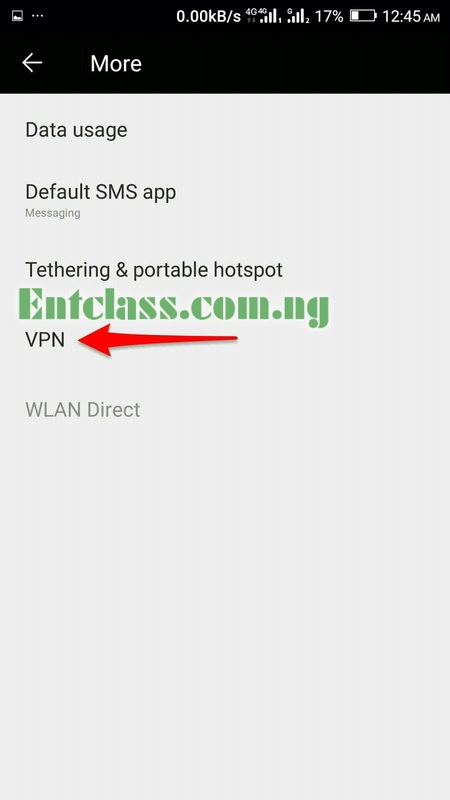 In this post, i will teach you how to set up the inbuilt VPN menu in your Android phone. 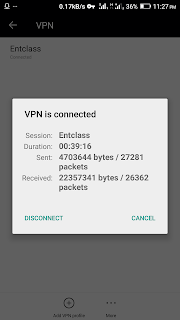 We all know that external VPN apps drains the battery so quickly and cause the phone to over-heat, but this inbuilt VPN on Android doesn't drain the battery neither does it over heat your device. So it's 100% free and reliable. There's nothing like disconnections or server errors. I have generated some free servers as well as login details for you to use. It works free and unlimited. No need for external VPN app. Works for Android version 4.0 and above. 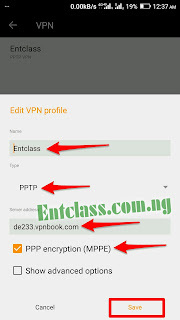 Follow my steps below to set up the VPN in your Android phone. Make sure you follow my settings as i have instructed, else it will show "Unsuccessful" when you try to connect. 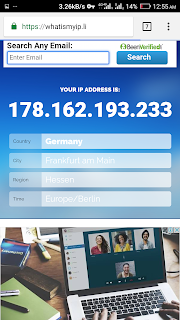 >> Set the VPN Server address, pick any of the address i generated below. There are other servers but the above servers are very fast, free, unlimited and reliable. >> Use vpnbook as the username while the Password is wzxm337. When you have completed the necessary information, Click Connect and you will be connected within 10 seconds. 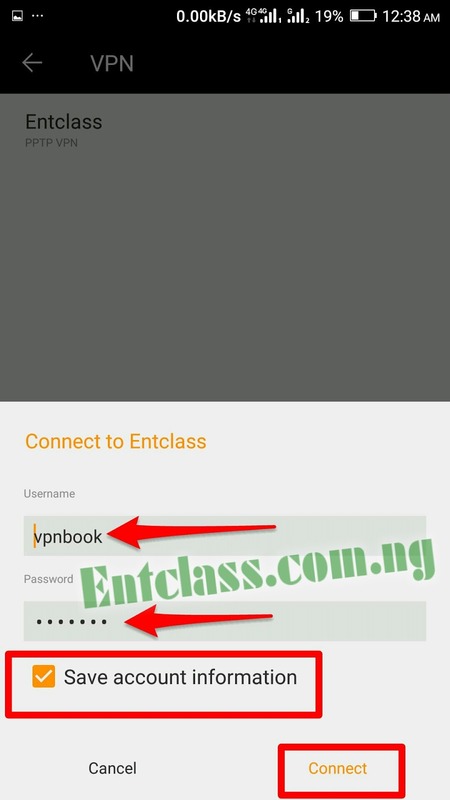 Note: The password above typically get refreshed most time, if this didn't work for you or keep showing "Unsuccessful" it means the password has been refreshed/expired, then visit http://www.vpnbook.com/freevpn to get new password. >> To confirm if your VPN has been activated, visit https://whatismyip.li to confirm your new IP location. If you have any issues with this settings don't hesitate to drop feedback in the comment section below. Don't just read and walk away, please appreciate my efforts by sharing this post on social media. *** If you are a Blogger and you want to copy this post, kindly leave a link back to this post to encourage me. Thanks. Kindly try to connect again, it will connect. The password hasn't expire. It doesn't expire too often. The username and password above are still working right now. Try reconnect again and see. That's what I'm using to reply you guys. Thanks for this tutorial bro, I've always wondered how to manually setup the VPN feature myself. Kachi this post won't always be easy to find, so why not include the link where we can get the updated password here. Since the password expires too often. Try reconnect again and see. New password has been added now. It will connect right away. Wow, finally it connected, that's awesome! This post is the most useful so far this year cause I'm very happy to have learnt this. I prefer this method better than using apps. Enjoy bro. I hope you have shared this post. Try again until it connect. It shows unsuccessful atimes because of server errors and/or expired password. Yes I've shared it to my Facebook page, does it not reflect on your dashboard? Keep it up. Seeing it here. I regularly share interesting posts on my timeline. which network can I use it with? Any network can work as far as you have data on the sim. Yeah, that's the current working password. I will keep updating the post anytime the password expires. Does it work for all networks? Hey bro, it's like the current password don't cast, please we need another one. The password is still the same. I have added the site link to get new password incase it expires. Than you for the link bro, sometimes it's very hard to connect. I have updated the post with the link to get new passwords. 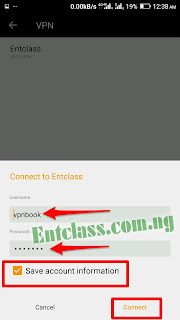 What's the need and use of this since the person will still be browsing with his/her MB? There's still need for it. 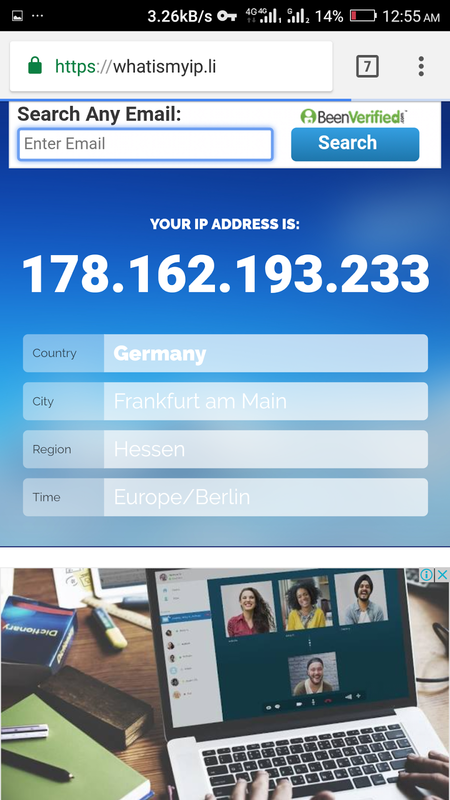 It would help change your IP location to access some sites.